Play The 300 Shields Slot And Join The Battle! and it must be said that 300 Shields is among one of the best slots available. 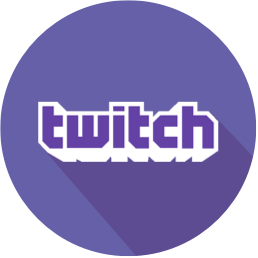 If you enjoy slots online, this one is worth a shot. In addition to experiencing the battles of the infamous Spartans, you might even win big money prizes. The Spartans were brilliant tacticians and fighters; they never gave up! 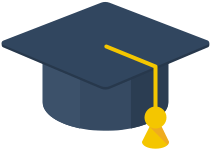 An excellent theme to challenge and engross you and lead you to your monetary rewards. Get Shields, Increase The Count And Win Big At 300 Shields! 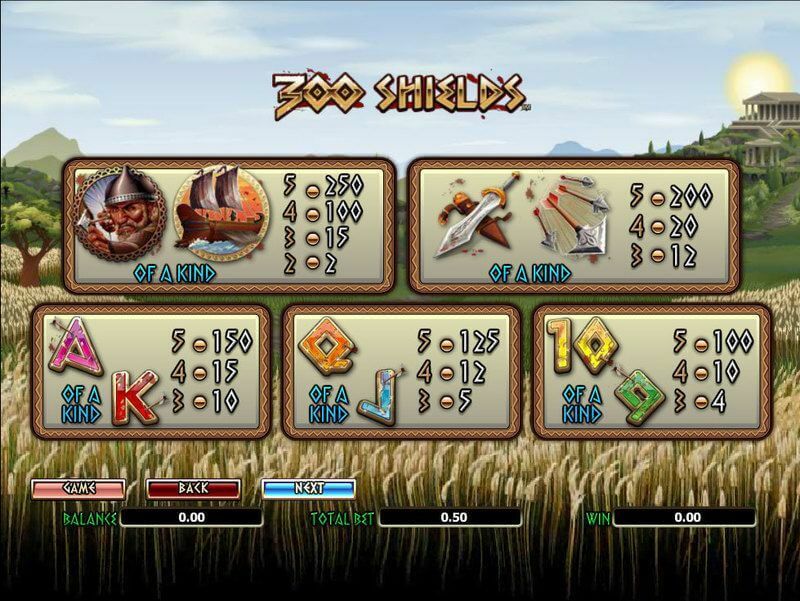 The 300 Shields Slot is a desktop and mobile compatible video slot where you can win money, or you can try free play for fun. You have 25 pay lines and five reels forming the table. You can adjust the number of lines you want to play and the amount you want to bet each play or you can lean back and let the autoplay function take over. The game is designed with an old-fashioned Greek look and the characters are made out to resemble ancient Greek letters, which just makes the game a whole lot cooler. 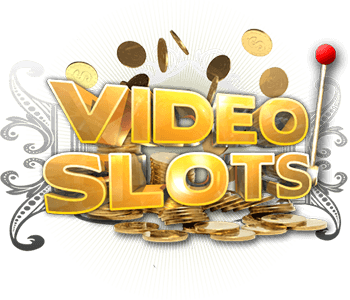 It has a lot of exciting functions like a great bonus game, free spins, symbols and multipliers! The 300 Shields Slot has an RTP of 95.30% so it isn't a wonder why it is so popular. 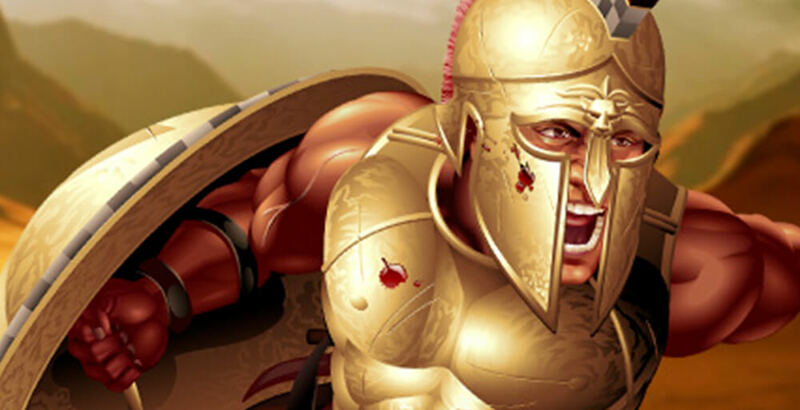 Furious Free Spins For Spartan Warriors! The game has a free spin feature that makes it a lot more exciting. 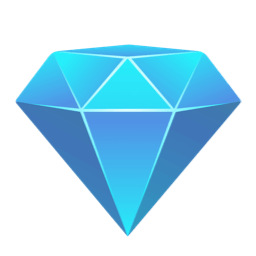 To receive the free spins you collect three or more shattered shields; when collected, you will be rewarded with five free spins. As tense yet rewarding as being the winners on a battlefield, without the gore! Spin The Wheel Of Shields And Receive A Cool Bonus! Like with the free spins you also need to collect shields to activate the bonus game. The bonus game is in 4 stages, and you need to obtain a certain number of shields to progress through each stage. 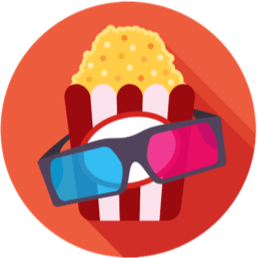 The stages are divided into five spins each, and for each stage, you unlock multipliers that build up to a maximum of 300x. Win Big And Hit The 300 Shields Jackpot! Playing to win is the name of the game, especially if you are a Spartan warrior. 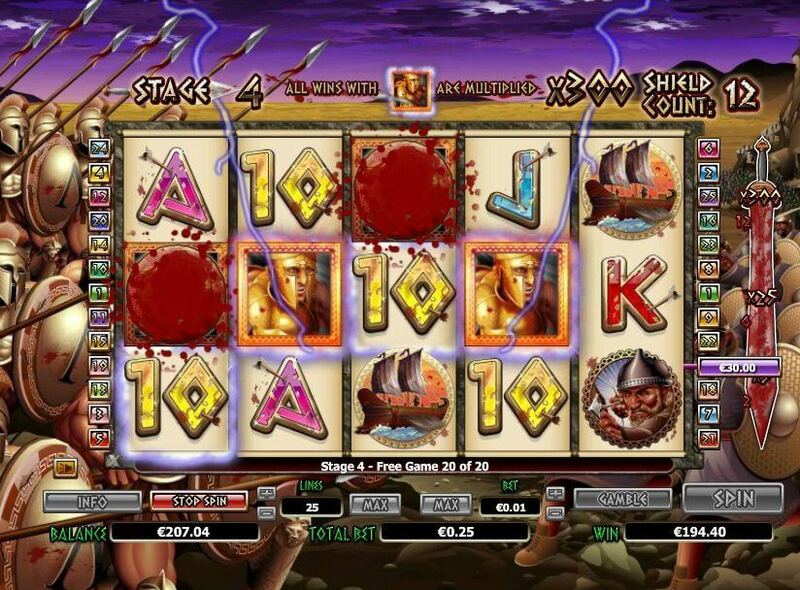 When you play the 300 Shields Slot you are doing just that, playing to win, in this case, the jackpot. In this game that would be 1000x your wager if you manage to get five warriors on the reels. This game is a high variance slot, and that means bigs wins are there to be found, another jackpot win would be finding the shields to bring about the unique 300x multiplier, now that is a victory! offering great promotions, bonuses, free spins and good times! The site shows you which games you can play from your Android or iOS device and which you can't. 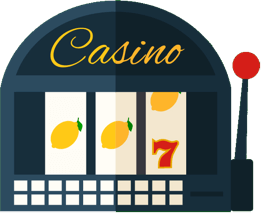 There are strategies and tips on how to play certain slots and how to best increase your chances of bonus games. Come along now and see for yourself.